When it comes to an income property, rental vacancies are the worst kind of setback. Until you find a new tenant, vacancies mean that you’re on your own to pay expenses such as utilities and your mortgage. When your rental property is vacant, your top priority should be to fill it as soon as possible. This may, however, be easier said than done. We’ve put together some tips to help Denver landlords fill their vacant properties. There are two ways you can do this. One, you can host a social event or open house. The idea behind it is to get your rental seen by as many people as possible. Even if there is no one among them interested in the house, they will help pass on your information. The other way is to target people in the property’s neighborhood. Erect a “For Rent” sign on the home’s front yard. While this may be considered “old-fashioned,” it still remains an effective method to advertise a vacant property. This method is particularly effective if you’re marketing to the affluent. This will involve posting flyers and signage near your target audience; attracting attention on social media; mailing postcards to people in the property’s vicinity; and sending emails to personal contacts, asking them to pass on the information. Networking also goes beyond just advertising and social media. It’s also about personal connection. According to Boston real estate tycoon – Michael Carucci – networking is all about listening and being personal and then stepping in their shoes and figuring out what would make them feel cared for and special. You don’t have to be a professional copywriter. However, make sure that your rental property’s online listing stands out from the rest. The descriptions, perks, and the photos are the aspects that sell the property. 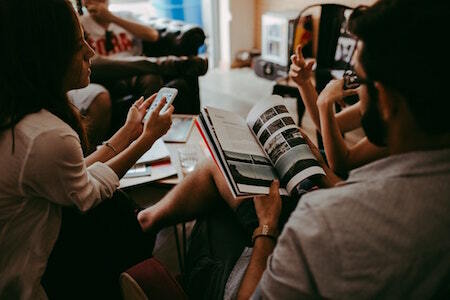 Engage visitors by using story-telling techniques. Your local real estate market is very important. Keep it in mind. Survey previous tenants to see what they liked about the copy. Check the copy for spelling and grammar. Hiring a property manager to handle your rental property can be an easy fix. They cost some money, yes, but they’ll save you a great deal of time and money in the long run. Besides getting your property rented quickly, a competent property manager can also handle a myriad of things. For example, he or she can also help you screen prospective tenants, collect rent, ensure the property is always in top condition, and carry out things like tenant evictions. To improve the chances of hiring the right property manager, it’s important to ask them a few important questions. 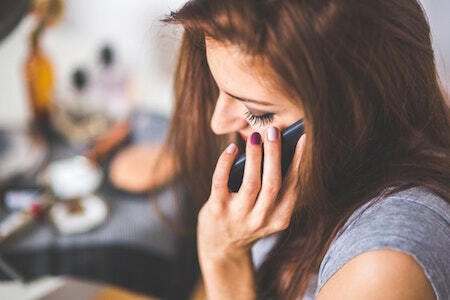 The internet has simplified a lot of things when it comes to real estate, including how rental properties are marketed. You can reach literally millions of people when you consider the hundreds of social media networks, online listing websites, and other online channels available. 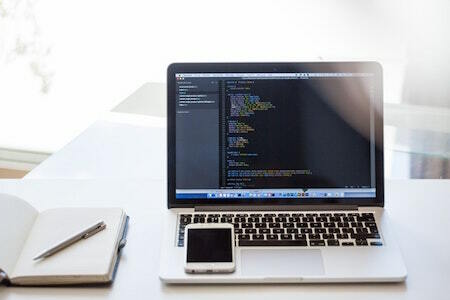 Examples of popular online-listing websites include Craigslist, Hotpads, Zillow, Oodle, Trulia, Padmapper, Realtor.com, RentalHouses.com, and Rentals.com among others. If you own many rental properties you may want to have a website. 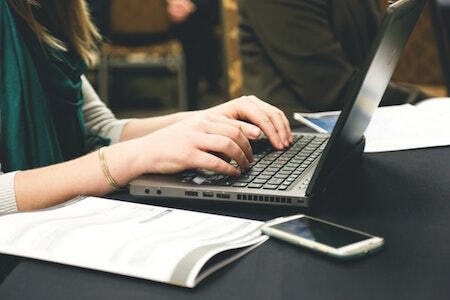 This will help you be where prospective tenants are: online. Having your website is a great way to advertise your rentals. It’s not only cost-effective, but it also gives you control. You can include as much information and details as you want without any restrictions. It goes without saying that the website needs to be of high quality. If you can’t design it yourself, consider hiring a professional web designer. Additionally, your website also needs to be optimized for search engine discoverability. When properly optimized, it’ll rank better in search engine results pages and your properties will have more exposure. More exposure means more inquiries. Ask your tenants if they know anyone looking for a place to rent. If they do refer someone, offer them a cash reward. For instance, you could offer them a hundred bucks for every qualified tenant they refer to you. Vacant rental units are every landlord’s worst nightmare. High vacancy rates can easily turn a money-making machine into a liability. 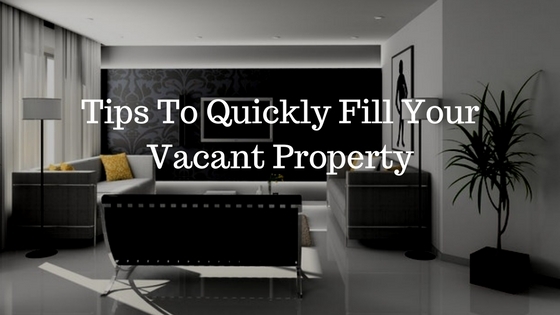 Use these tried-and-tested tips to quickly fill your vacant property.